Making soap, starting a vegetable garden, backyard chickens, simple recipes, and more! Three hours of homesteading ideas, inspiration, and how to's. 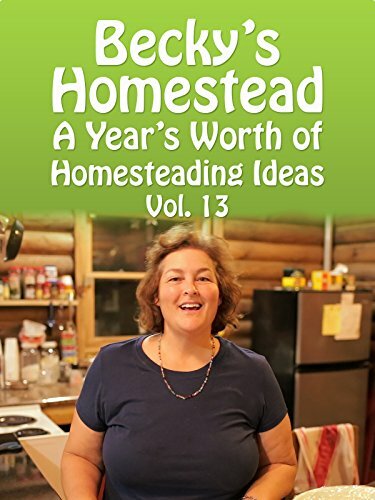 Becky covers a variety of topics that anyone into homesteading will find interesting and useful. When it comes to how to's Becky explains every step and shows you exactly how she does it so you can follow along at home.